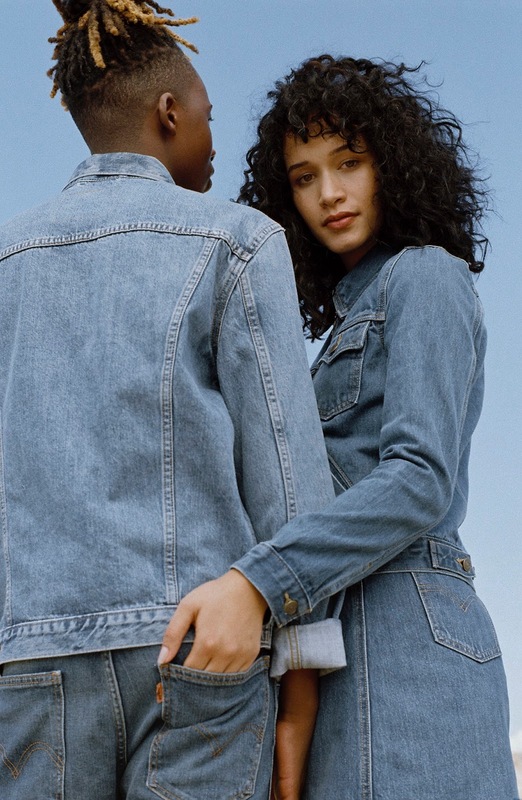 First used on a line of affordable slim-fitting jeans, jackets and shirts, Levi's® Orange Tab symbolized style and youth during the counterculture of the 1960s. 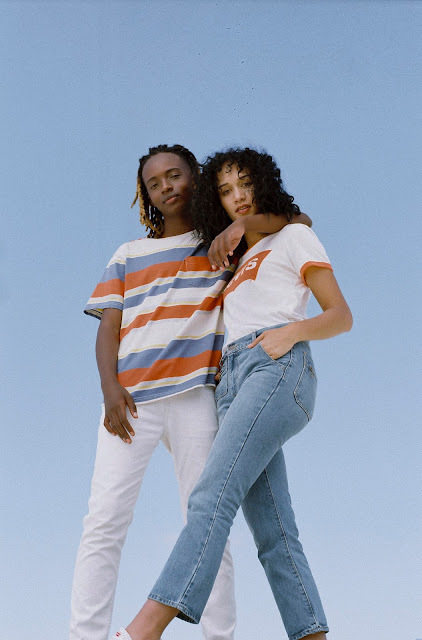 Embracing this past and reinterpreting it for the youth of today, Levi's® South Africa chose Sydney Davy and William Kuna as the fresh, local faces for the new Levi's® Orange Tab Collection campaign. 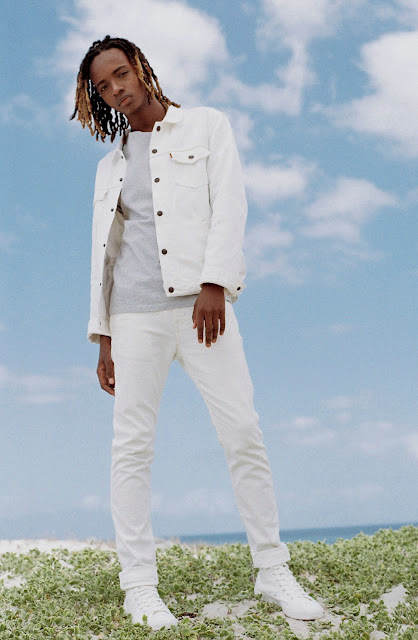 Sydney is a model and make-up artist and William is a DJ, producer, model and fashion design student. Orange Tab 2017 features vintage-inspired finishes along with updated fits and fabrics. 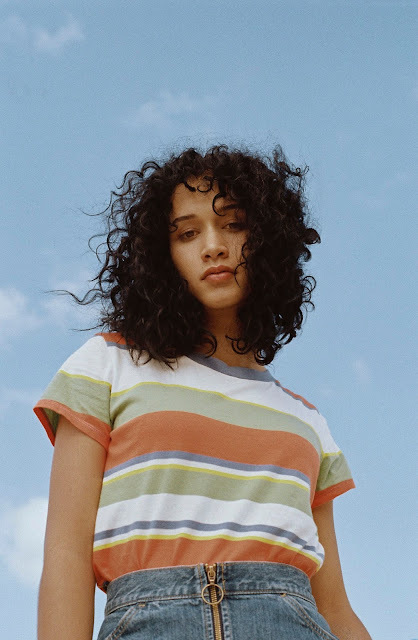 A new addition to the bottoms range is a Vintage Kick Flare and a zip front skirt with design features such as patch pockets and additional belt loops. Men’s and women’s tee’s feature Levi's® logos and prints pulled right from the Orange Tab Archives, while the iconic Trucker gets some Orange Tab touches in the form of Arcuate pockets and zip fronts.